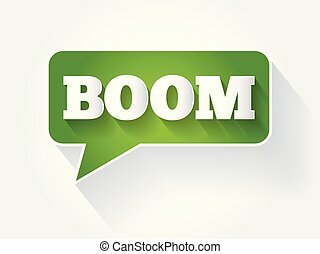 Boom text. 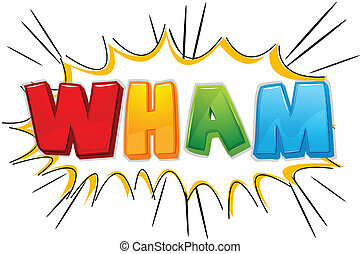 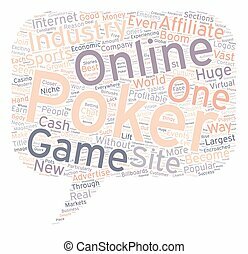 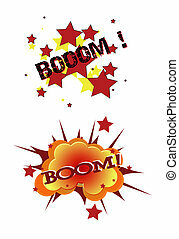 Illustration of boom on white background. 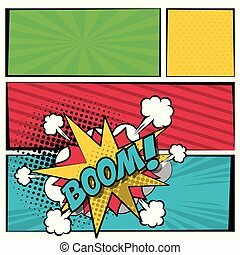 Pop Art BOOM! 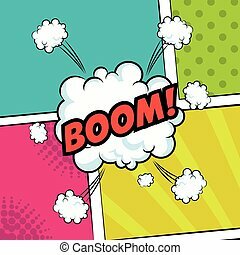 text design with halftone effects on a burst background. 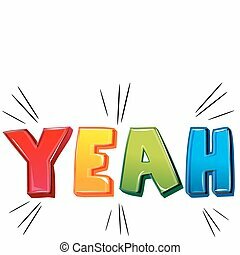 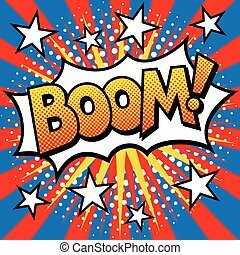 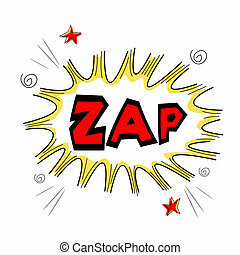 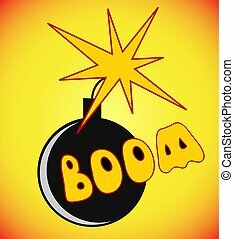 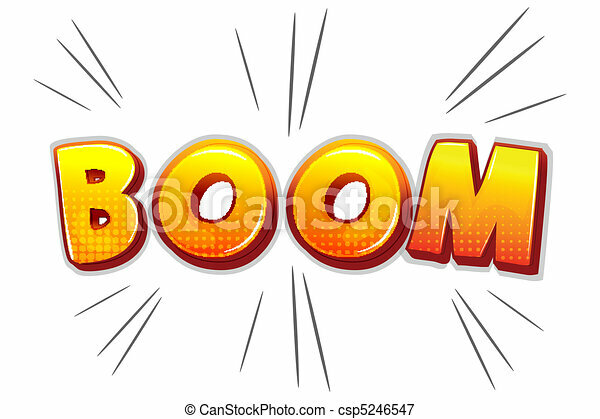 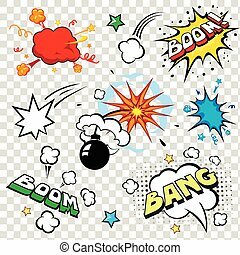 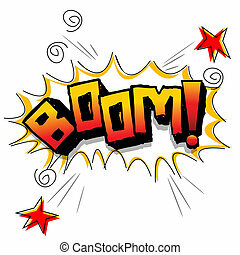 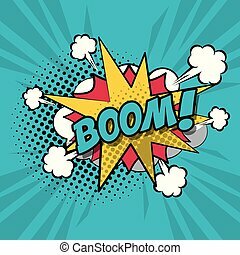 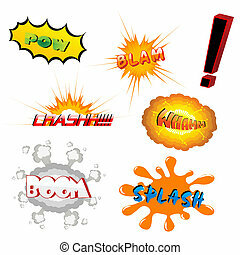 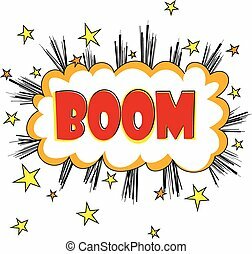 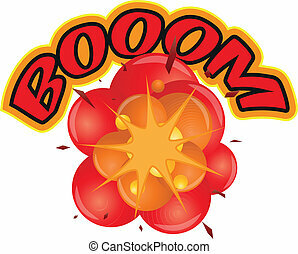 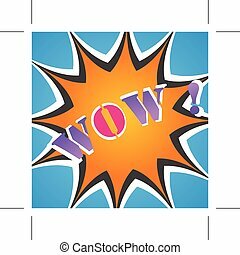 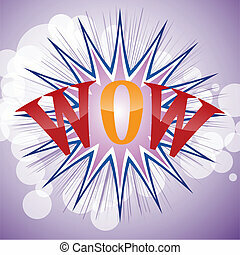 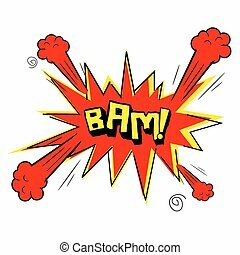 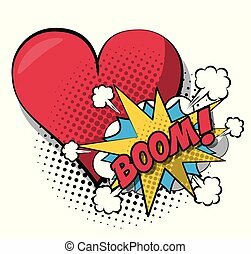 Boom, text, typography, word, font, Bomb, fire ready to boom, icon, graphic, vector.